Homeland Personal Protection was founded in 2010. Our programs are designed for students to learn and develop skills that range from fundamentals to defensive shooting courses. We have trained 1000’s of students from Military, Law Enforcement, Armed Professionals and many Civilians to defend against a threat on our Homeland. 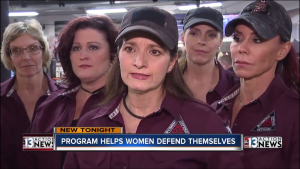 The goal of our program is to train you and the ones you care about how to survive and protect themselves or others from a life-threatening encounter if the need arises. We are proud to offer the Ultimate Training Program. 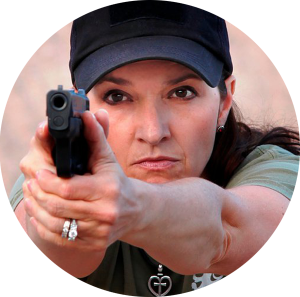 From Basic Fundamental Classes, Conceal Carry Weapons Courses, Defensive Shooting Programs for Handguns and Carbines, NRA Student and Instructor Classes, USCCA Training Courses, Womens Training Courses and Organization Programs, NDOW Hunter Safety and Marksmanship Training. We are proud to present our recommended sequence of training courses and training package deals with our team of vetted HPP Training instructors. 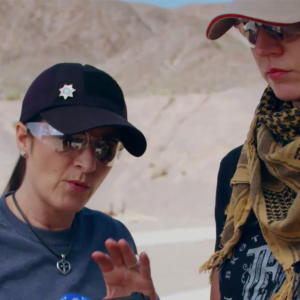 “My wife and I attended Maggie and Ken’s CCW course for Nevada, Utah and Florida. The class was professional, in depth and provided real life information. Maggie and Ken took extra time with my wife, both in the class answering her questions and on the range during qualifying. You can bet we are signing up for the other classes to hone our skills and keep our family safe.